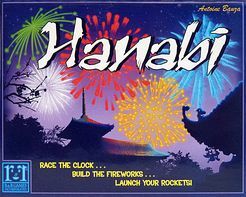 Hanabi is a reproduction of the card game produced by AbacusSpiele. 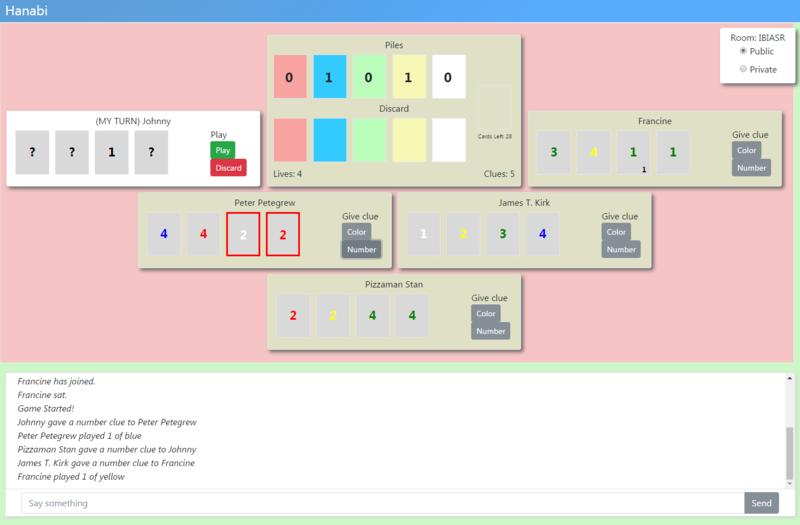 The goal of this project was to gain a better understanding of websockets and their potential application in future projects. 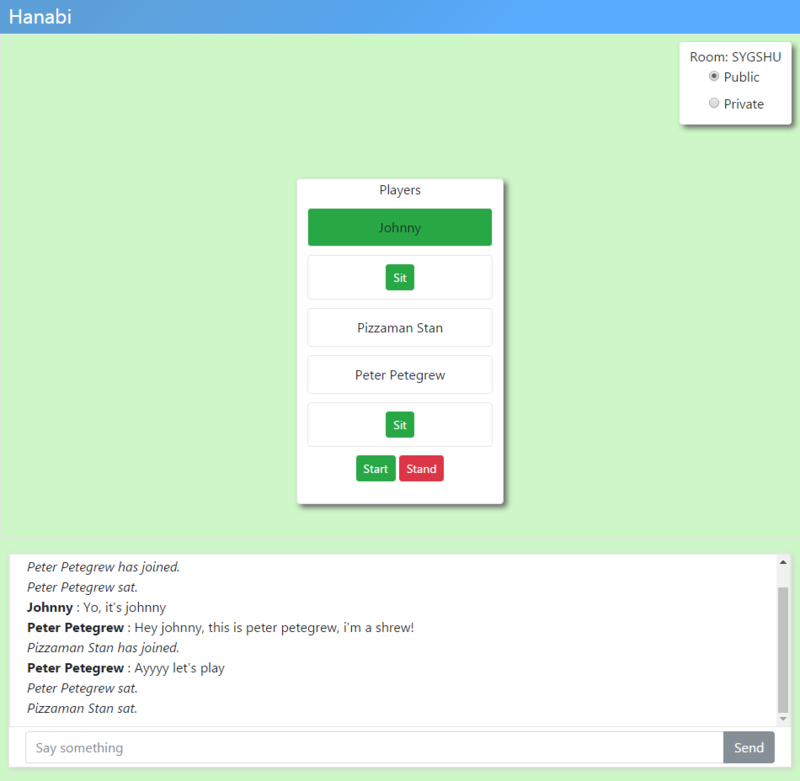 Hanabi was built with node.js, Angular2 and Socket.io. Learn more about how Hanabi was built.